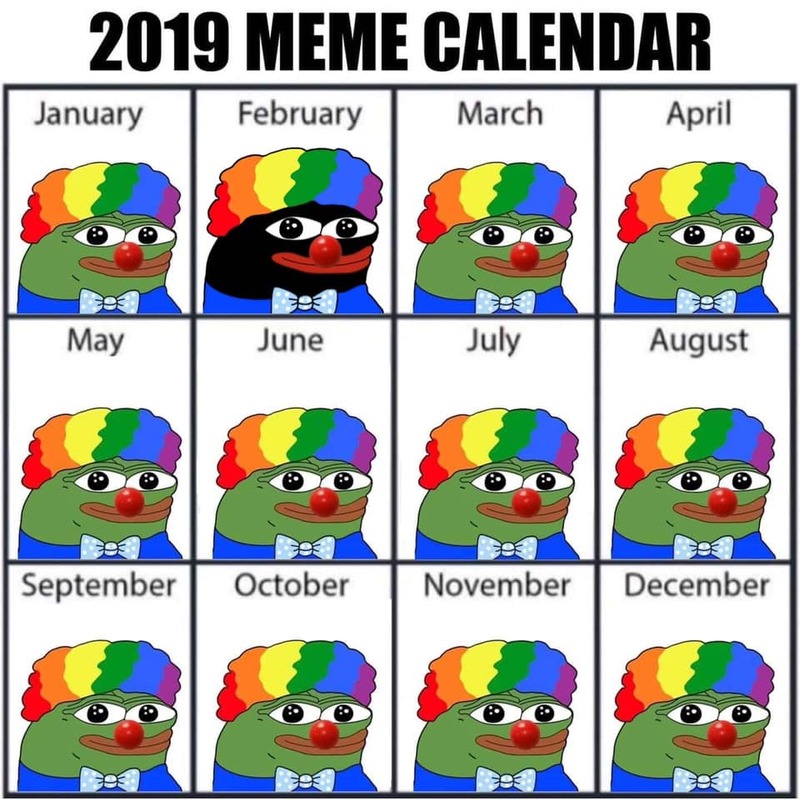 Today in perfectly normal sequence of internet events, a video decrying the use of Pepe the Frog wearing a rainbow wig and red clown nose inspired actor James Woods to post a meme referencing the New Zealand mosque shooting. It began earlier today, when a video by Lil Lunchbox on Facebook began circling through conservative social circles. Its hard to tell whether its entirely sincere or somewhat kayfabe, but the video shows Lil Lunchbox lamenting how far-right circles have been using Honk Honk to support their causes. 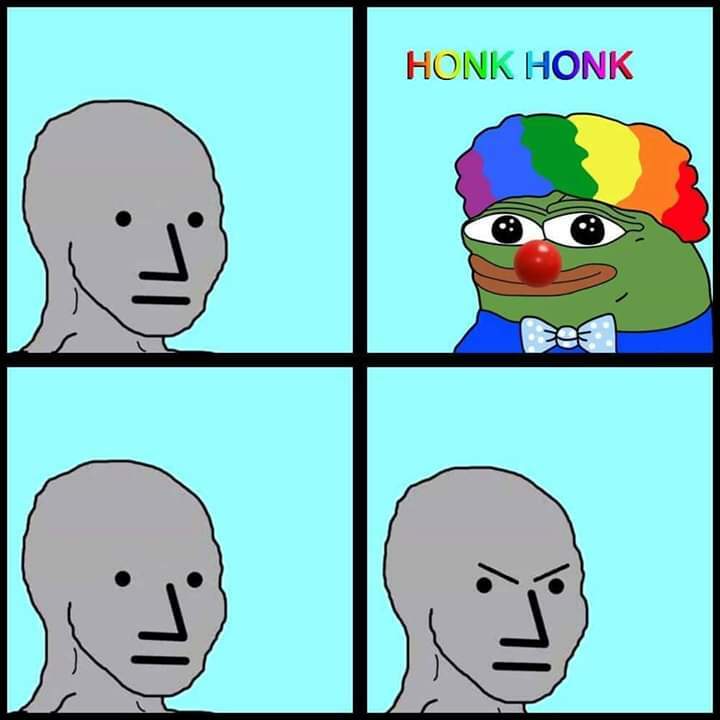 Honk Honk is a clownified version of Pepe the Frog, a meme that itself became a far-right signifier during the 2016 election. 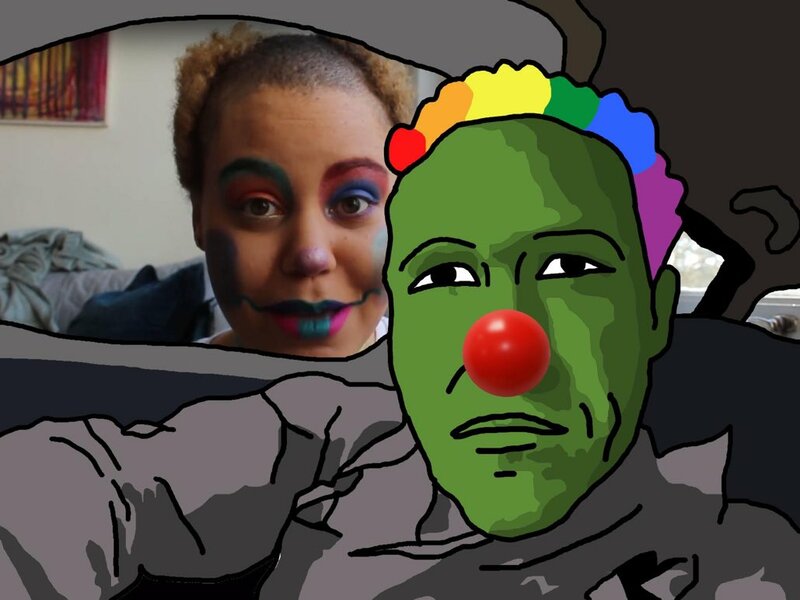 Honk Honk recently became popular on 4chan, and its been accused of having anti-Semitic undertones because, well, anything that crowd does tends to have those. 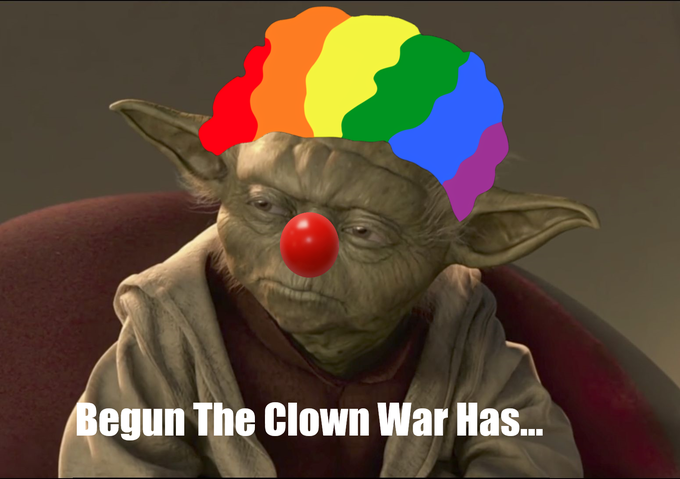 Im ready to go to motherfucking clwar [clown war] over this, Lil Lunchbox says. 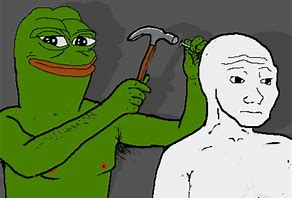 Youre not going to take a symbol of happiness and acceptance and multiculturalism and turn it into something racist, and antiseptic, and homophobic, and transphobic. Lunchboxs video picked up steam when it was tweeted by a clown politics (clolitics?) account @HonkHonkler. The #Democrat party isnt the same one my parents & grandparents loved! Honklers mocking of someone who so melodramatically opposed far-right memetic warfare made its way up to actor James Woods, who himself is no stranger to incendiary rhetoric. 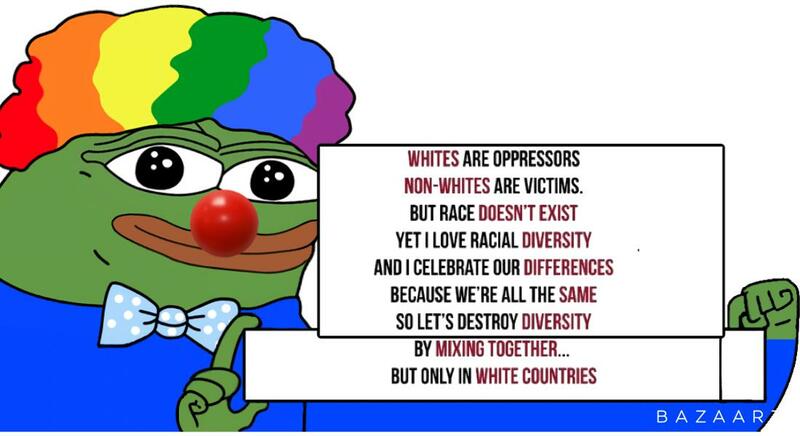 He then shared an image with the same Honk Honk makeup put over the face of the New Zealand mosque shooter. If Lil Lunchboxs intent was as she stated, to reclaim the meme from its far-right focus, plastering it over a drawing of the New Zealand shooterwho had an anti-Muslim agenda and rhetoric that aligned with far-right online culturethen Woods signaling is clear. However, it seems that despite Woods inflammatory post, he sort of peace with it moments later? Here it is, the meme that drives the Left absolutely batshit crazy now. It's worse than #LearnToCode, offends all decent people. Of course, it is from the glamorous people of 4chan. 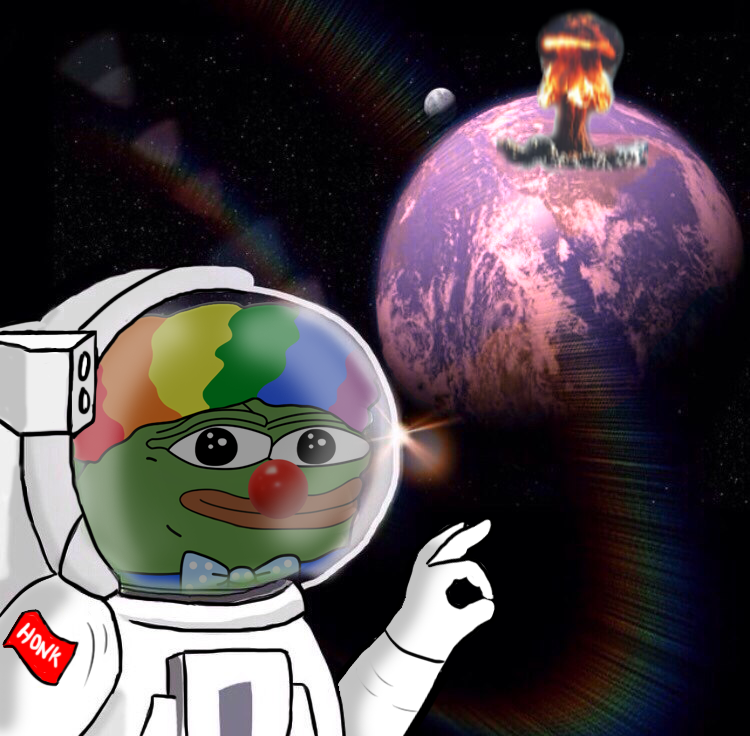 If you just can't get enough of Pepe Hitler, a kind YouBoober gives some background info on Honk Honk and his meme history and what Clown World really is.